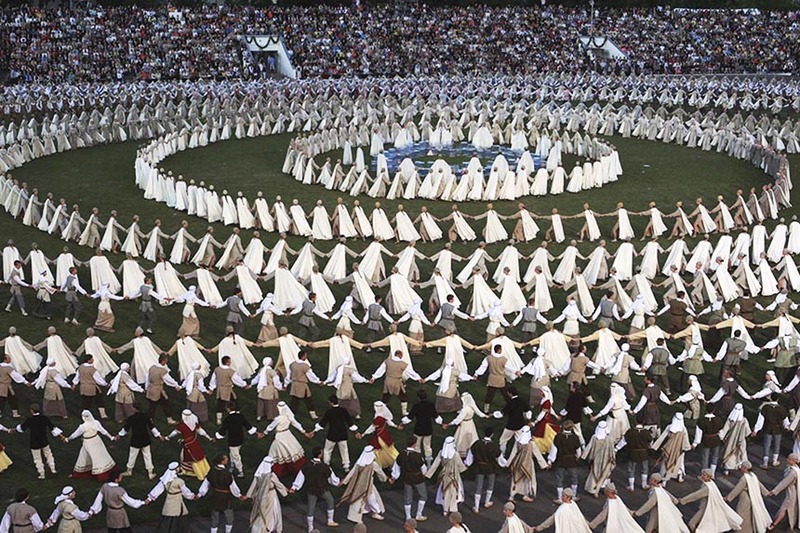 The conception of the Dance Day is to relate the celebration to the universal ethnic symbols, putting the family at the basis of the state, to give a prospect on the present of the state, the existence of the nation by telling a life story of a single Lithuanian family. 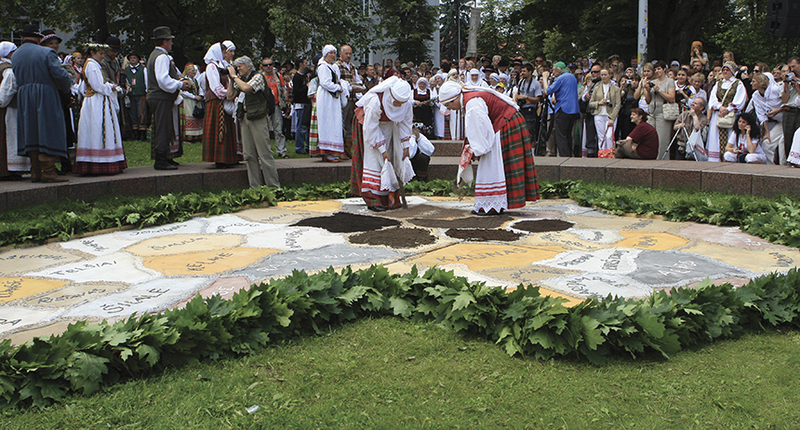 An individual’s life and the composition of the entire world in the Lithuanian folklore are often associated with the image of a garden. 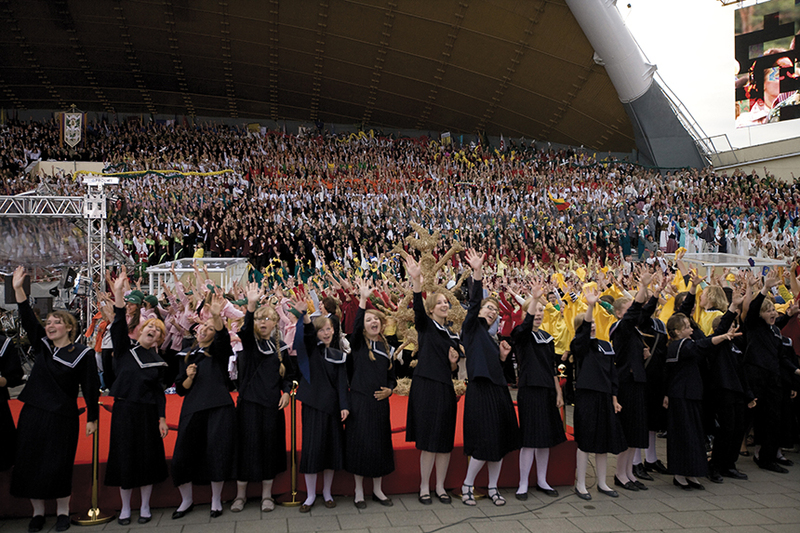 It has to be planted, nursed, and cherished, just like we care about the family, the home – thereafter the Dance Day’s title “Sodauto” (sodas – a garden) was chosen as the one embodying the entire topic of the event. 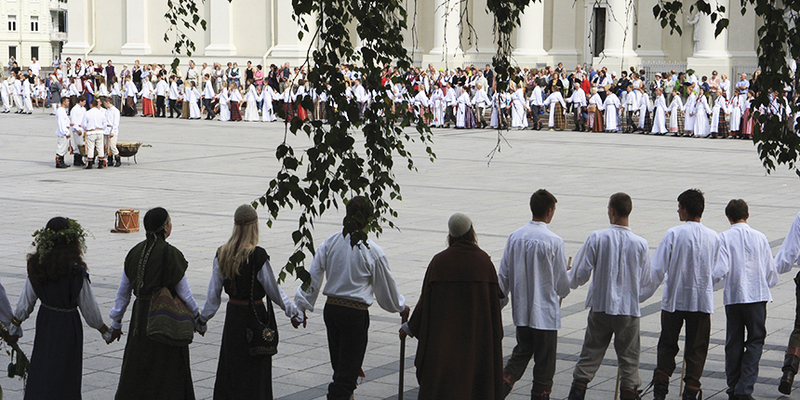 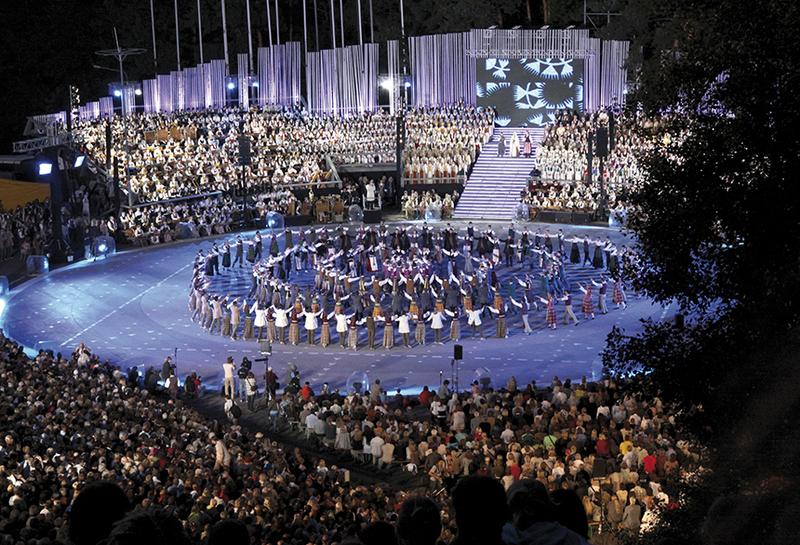 The concept of this five-part programme will be revealed in dance compositions by over eight thousand dancers of all generations from Lithuania and Lithuanian diasporas from abroad: children and seniors will spin roundels, juniors will romp and meander dances of newly born feelings, the adults will create families, build homes, grow own children like a new oak forest, and safeguard the family’s fireplace at times of hardship.